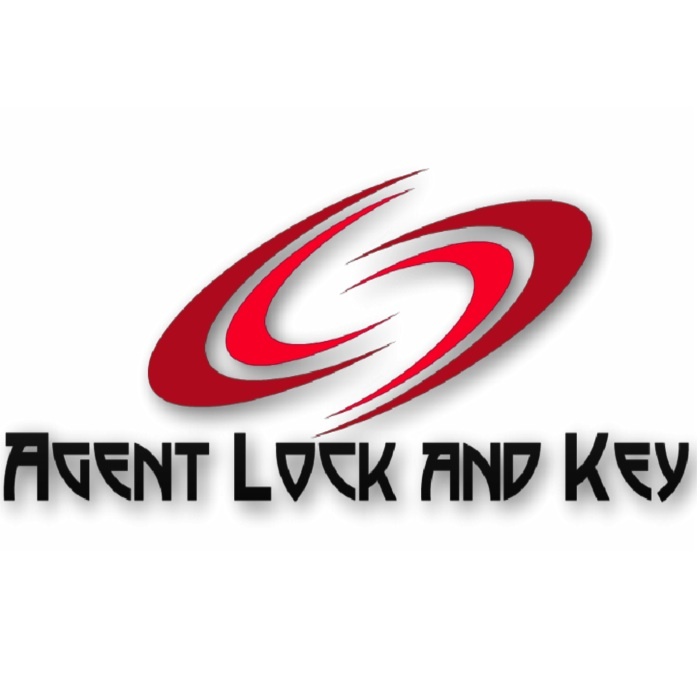 Agent Lock And Key is a 24 Hour Mobile Locksmith Based In Peoria, AZ. We proudly offer services to the greater Phoenix area including: Peoria, Glendale, Surprise, Avondale, Goodyear, Anthem, Cave Creek, and more. The services we offer include 24 Hour Lockout Services for home or auto, Rekey Services, Installation Services, Break-In Repairs, Mail box locks, Sliding Glass Door locks, Patio Locks, Pool Gate Locks, Antique Keys, and Padlocks. Located in Peoria, AZ.